We've waite months of teasing regarding Jack Ü's album but that's set to come to an end before February's out. 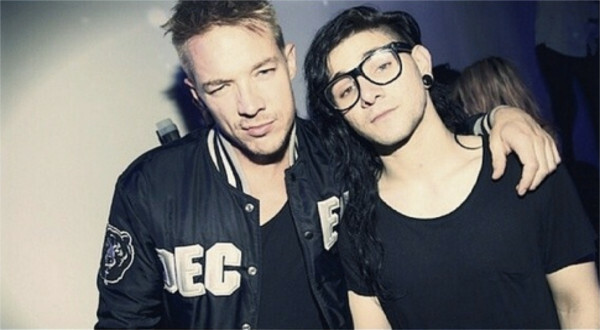 After Skrillex recently said material should be coming "sooner than later", Diplo revealed at theGrammys that "an album called Jack Ü" is out this month. Aside from his Jack Ü work - including collaborating with Missy Elliott and AlunaGeorge - the Mad Decent man shed a little light on what's next for Major Lazer and working with Pusha T and Ariana Grande.